Do you ever look at your property and feel that something is missing? Does it have the kerb appeal it needs to make the right impression on passers-by or potential buyers? The windows and doors of a property make up the majority of its frontage and you'd be surprised by how much of a difference replacing them can make. 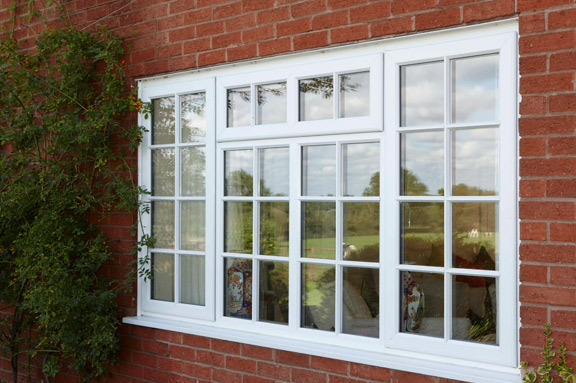 At Mountbank Development Ltd we regularly install composite and UPVC windows and doors for clients across Hampshire, helping them to brighten up their properties and restore kerb appeal. As experienced property developers we can supply and fit a set of complementary windows and doors, adding instant appeal to your home. We offer a bespoke joinery service which enables us to produce one-off items that personalise your property and help it to stand out. Bi-fold doors are also very popular with our clients and can help you make the most of space in your home or open out onto the garden. 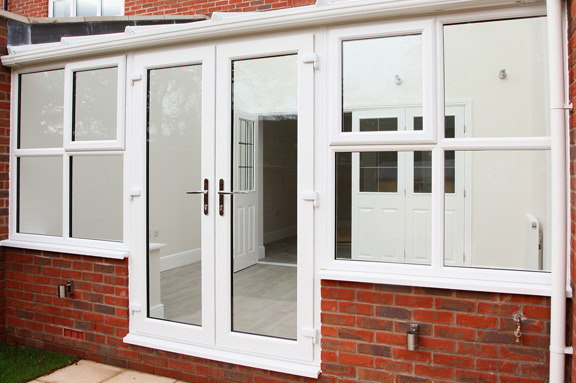 All windows and doors sourced and produced by our team have double glazing as standard and we offer the option to include toughened glass where required. Your safety is of paramount importance to us; our windows and doors all have 5 lever locking systems for your protection. If you are based in New Milton, Bournemouth or the surrounding area in Hampshire, and would like to revitalise your property with new windows and/or doors, give the team at Mountbank Development Ltd a call today. We hope we can be of service to you soon.